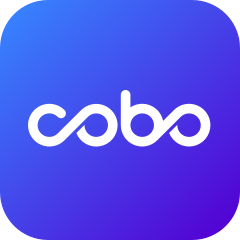 Cobo will support EON airdrop. According to EON official regulation, EON will airdrop to users who have more than 100 EOS tokens. The airdrop rate is 1:1 and the snapshot will be taken at 12:00:00 UTC+8 on June 1st, 2018. Wallets with EOS token balance more than zero prior to the snapshot time are eligible for the airdrop. After we receive EON, Cobo will release them to users at the first time.